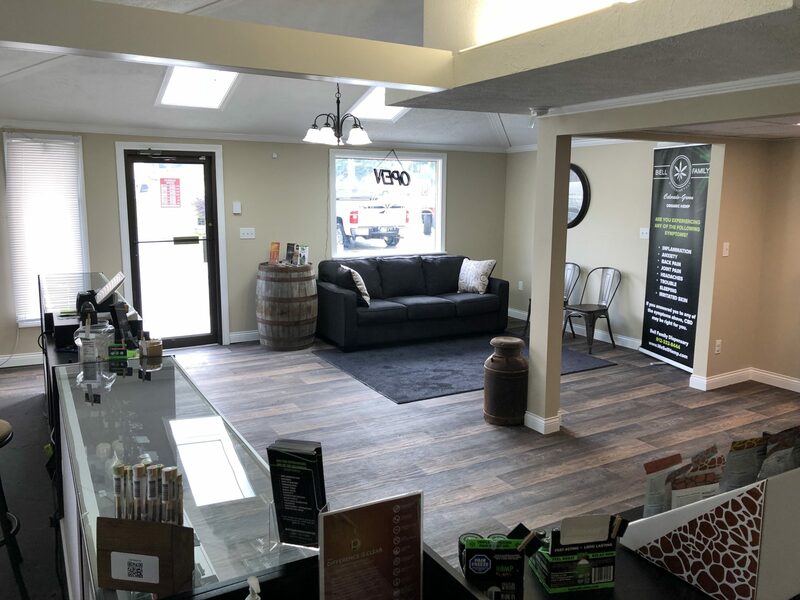 If you’re searching for affordable CBD Oils or other CBD related products in Blooomington Indiana, Bell Family Dispensary has what you need! 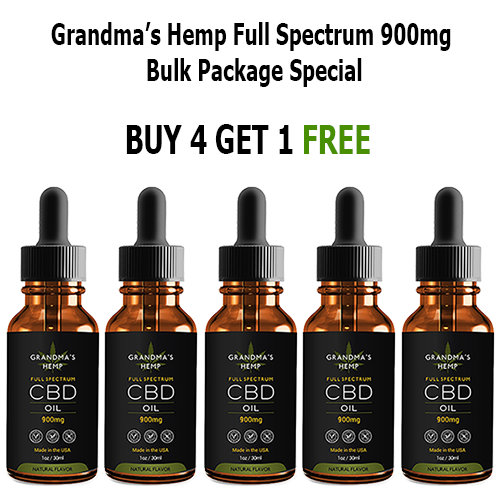 We have the Largest selection of CBD products in Bloomington, IN. 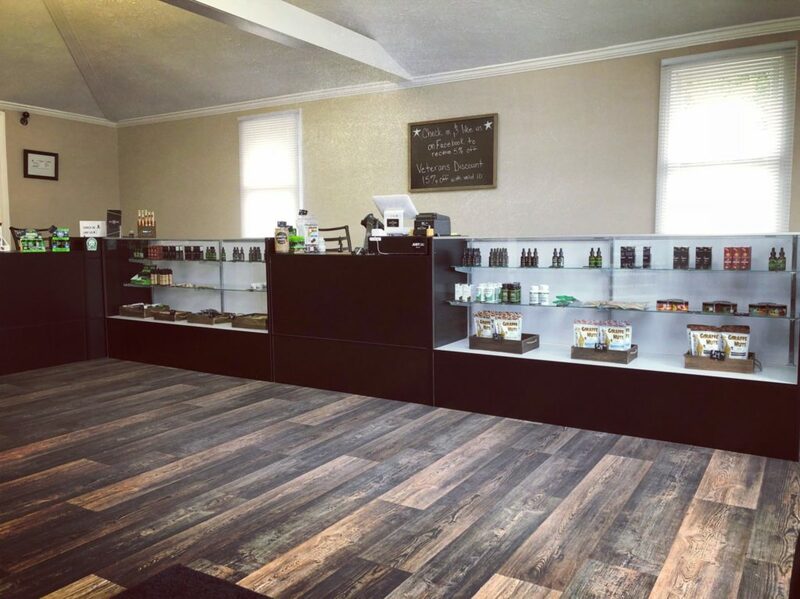 Everything from Edibles, Tinctures, Topicals, Transdermals, Concentrates, Capsules, Pet, and More! 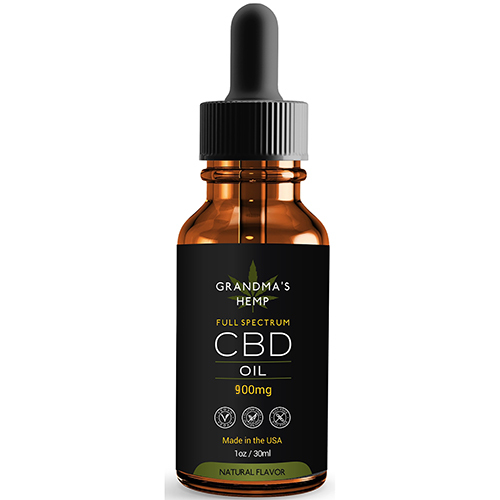 Our Grandma’s Hemp™ Full Spectrum CBD Oil comes from medicinal hemp strains. These strains are considered medicinal strains due to their high CBD level. Our producer is a seed to product farm, and is involved in all aspects of how our hemp oil is made and closely monitors every step of the production and farming process. Our hemp producers uses organic farming practices, therefore there is no need for toxic fertilizers or pesticides. We provide the most potent, most pure, and most effective Hemp products on the market. 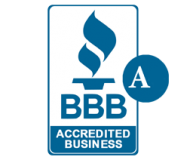 Backed by a 3rd party independent Lab test on every Batch. 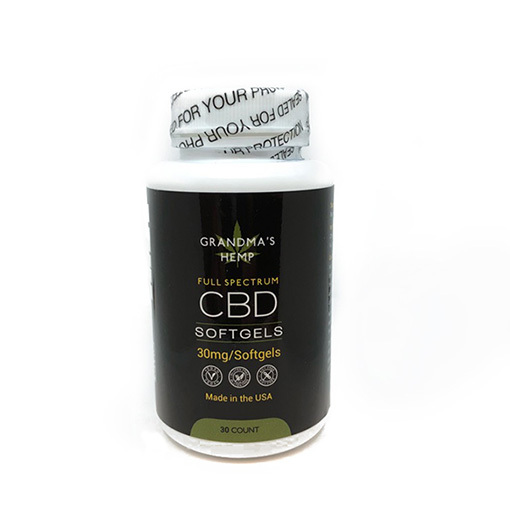 If you’re currently taking a CBD product feel free to bring them to our store and compare. Thousands of research articles point to many health benefits from CBD. According to pre-clinical trials, CBD is anti-inflammatory, sedative, anti-nausea and is a potent antioxidant compound with neuroprotective properties. To see the latest research experiments in multiple disorders, visit Pubmed.org and ProjectCBD.org. While treatment statements have not been evaluated by the FDA, and while we do not diagnose, treat or propose cures on this site, we’re excited by this research. Follow us on FaceBook to learn more about us and our products along with other information on the cannabis industry. 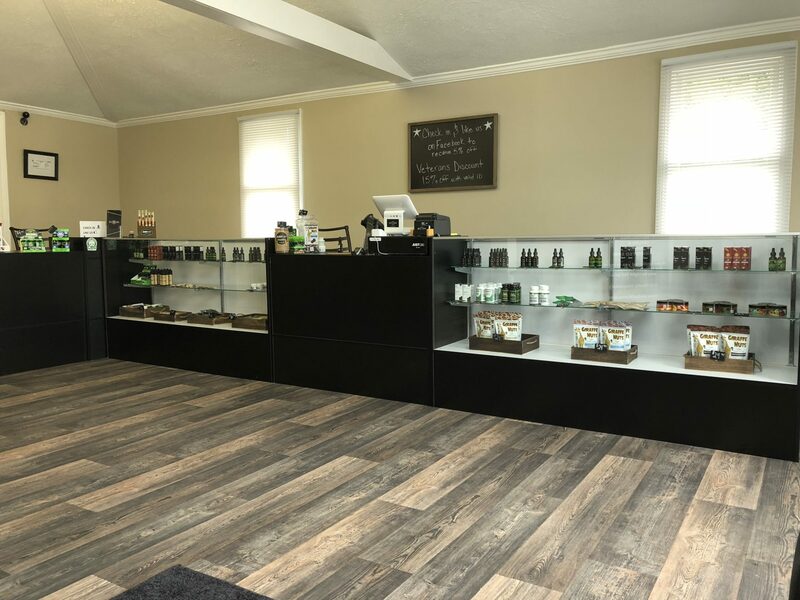 Under Senate Bill 52, Hoosiers are able to purchase CBD Products over-the-counter from retailers across Indiana. 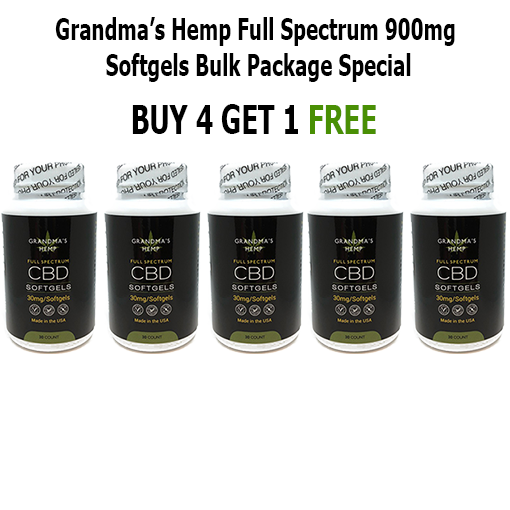 NO Prescription, no Medical Card or any other requirements needed to buy Full Spectrum CBD Oil, Water Soluble CBD Oil or any other CBD products in Indiana. 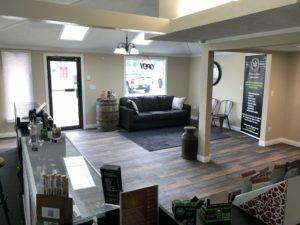 Where to Buy CBD Oil in Bloomington IN?